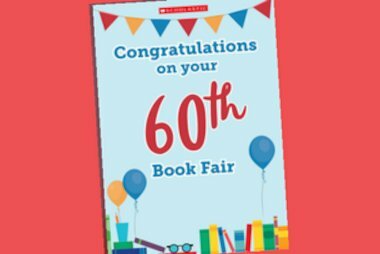 Mrs June Munden has been running Book Fairs since 1988! 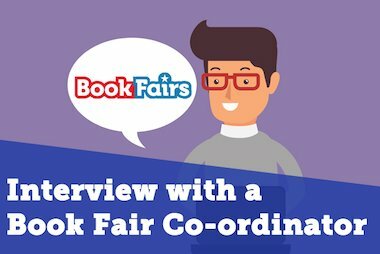 The 1st March is the first day of her 60th fair, so we interviewed her to find out more about her 30 years experience of running Book Fairs. 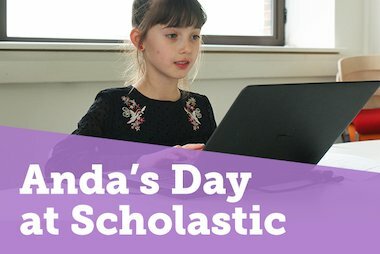 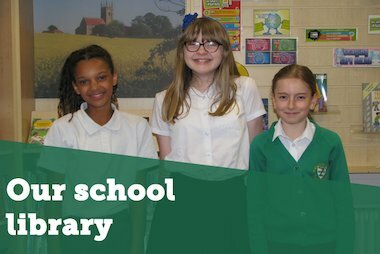 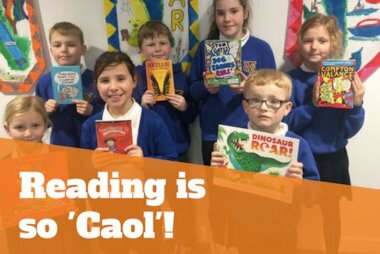 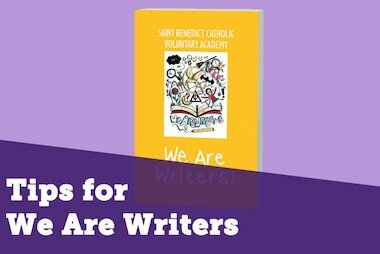 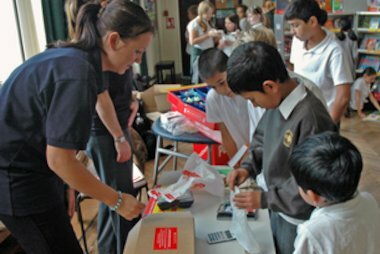 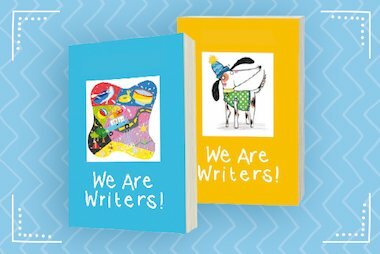 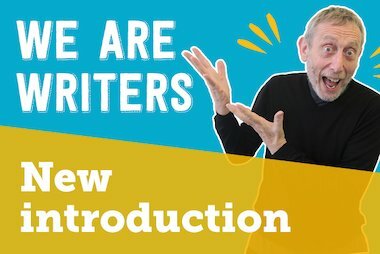 We Are Writers: our unique and exciting literacy initiative! 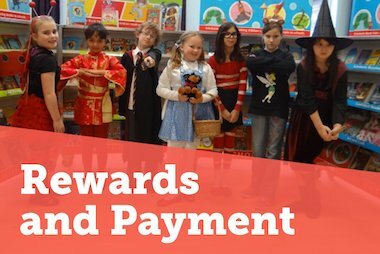 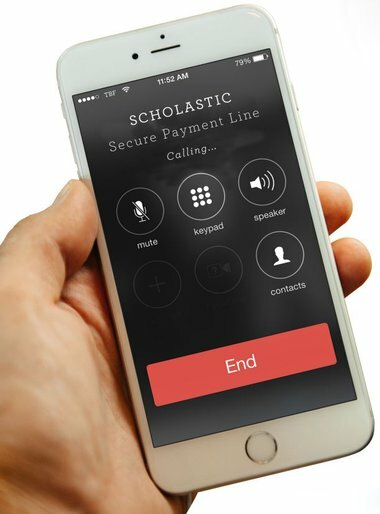 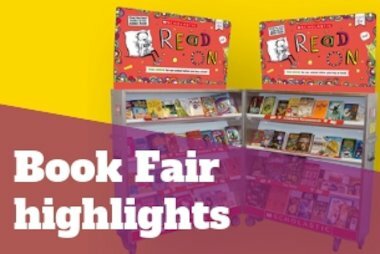 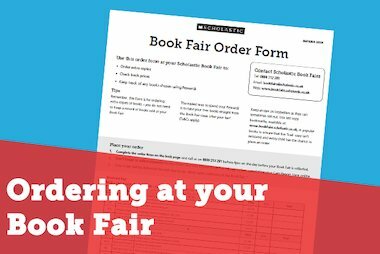 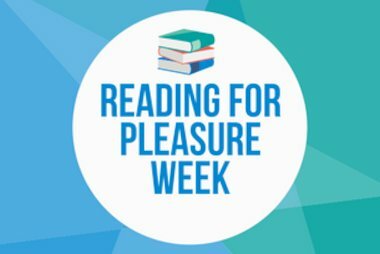 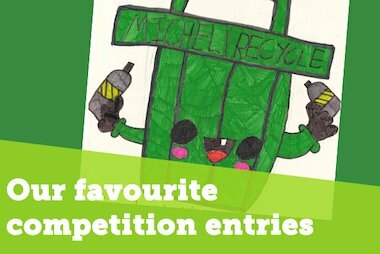 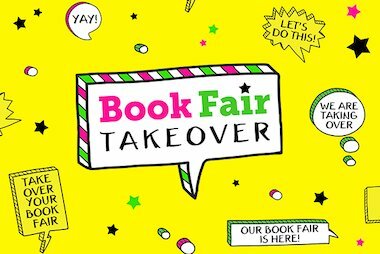 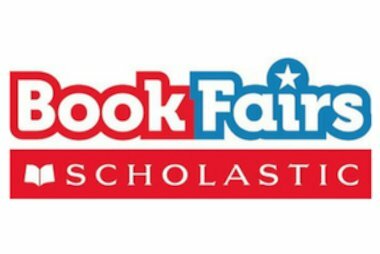 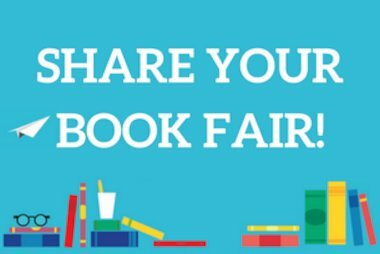 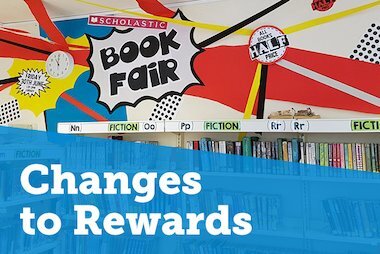 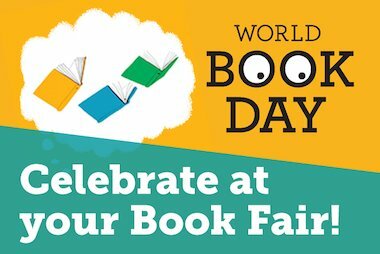 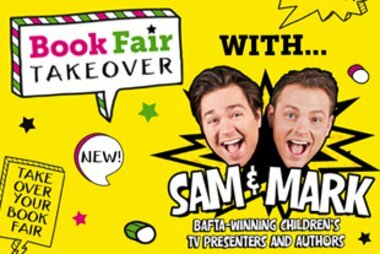 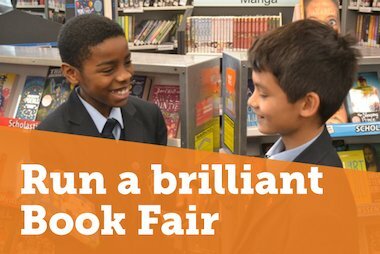 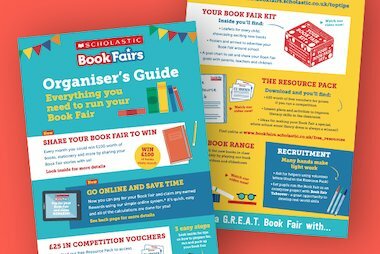 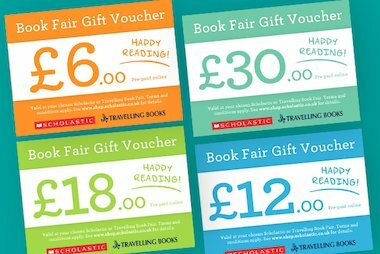 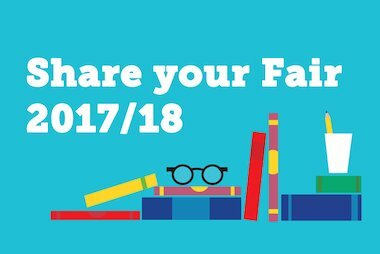 By sharing your Book Fair on social media, you can win cash for your school! 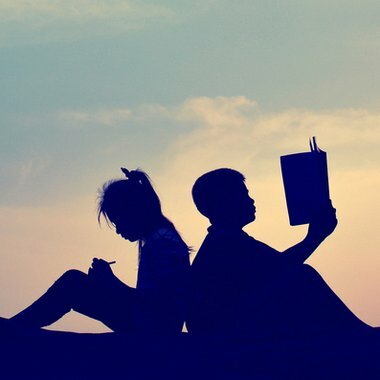 Here’s some advice on how to grab our attention.